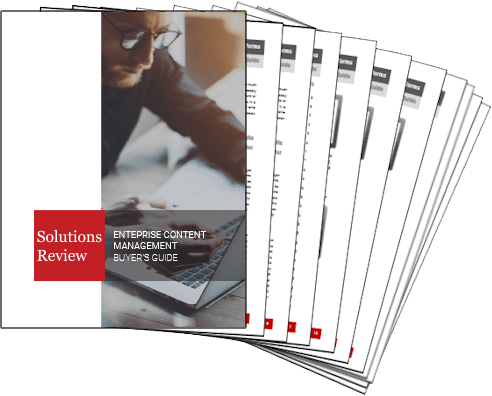 Within enterprise technology, there are several sources for user reviews of vendors and solutions. In our opinion, the Big Three sites for technology reviews are Gartner Peer Insights, G2 Crowd and Trust Radius. Viewed individually, each site offers the capacity to gain an accurate and deep understanding of how a complex solution is perceived by real users. 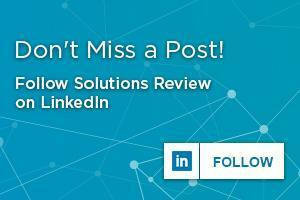 When taken in the aggregate, these three top solution review sites provide a wealth of information from multiple points of view and taking the time to visit each is a “must” as you think about what technology will be right for your organization. 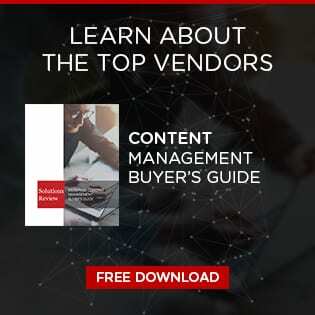 In order to be considered for a blended review, a content management solution must have at least one review at Gartner Peer Insights, G2 Crowd and Trust Radius. Below is a very brief summary of the user review sites for OpenText Enterprise Content Management. We strongly encourage you to visit each of these sites in order to get a full picture of what users of Open Text have to say about their experiences with the solution. To read the full reviews of OpenText and see all of the other great Enterprise Content Management research tools Gartner has to offer you can follow this link here. To read the full reviews of OpenText and see all of the other great Enterprise Content Management research tools G2 Crowd has to offer you can follow this link here. In contast with Gartner and G2 Crowd, Trust Radius requires that you register to read full reviews. At TrustRadius, there are a couple of reviews from mid-sized and enterprise companies. In one review the administrative user caught our eye with her review: “OpenText Enterprise Content Management is well suited for cleaning up company file shares. You can tag documents for searching and can easily search document contents as long as it is in a searchable format.” Certainly a great example of the type of specific use case that makes user review sites so valuable in the buying process. To read the full reviews of OpenText and see all of the other great Enterprise Content Management research tools Trust Radius has to offer you can follow this link here.